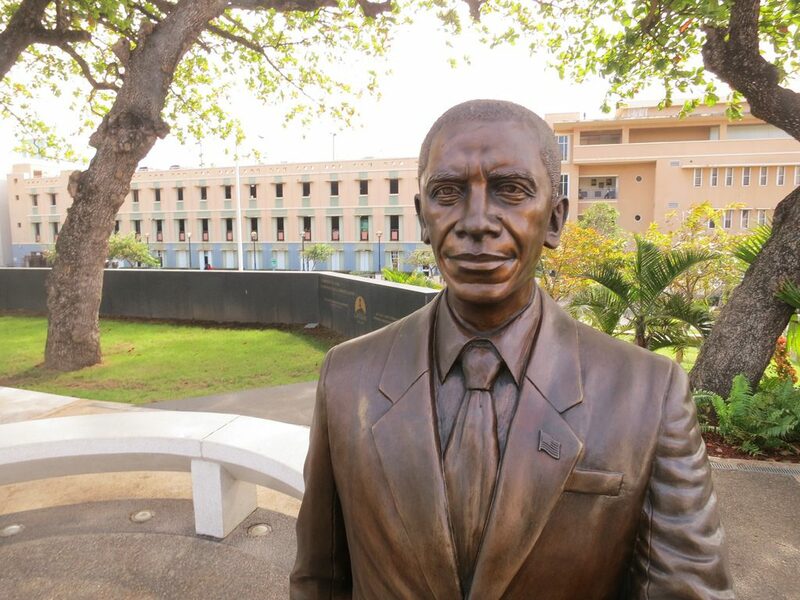 President Obama has ordered a $200,000, life-sized, bronze statue of himself, with plans to install it in the entryway of the White House. The president says that his legacy “should not be diminished,” and that this is the only way he can “keep an eye” over Trump, as well as future presidents. The statue will not be allowed to be removed, as every president is allowed to leave one thing in the White House that must never be touched by future presidents. William Howard Taft left his giant bathtub. Bill Clinton left one of his saxophones. George W. Bush left a piece of mirror and a rolled up hundred.